Sarah McDonald-Hughes’ play makes for an impressive opener to Paines Plough’s fourth annual season for its perky, pop-up Roundabout theatre. The first of three premieres playing in rep throughout the season, How to be a Kid is an insightful drama about children growing up too young and forced to take charge when their mum has an emotional crisis. As 12-year-old Molly explains, home doesn’t feel like home any more. When she’s taken into care with baby brother Joe, the two kids are in danger of losing their childhoods. On one level, McDonald-Hughes’ play is a heart-tugging exploration of childhood trauma and resilience. But there are also elements of magical babes-in-the-woods adventure – only these babes love burgers and dancing to Taylor Swift. In the end they are symbolically saved from the impending collapse of their family by the healing maternal powers of their deceased Nan – and an old jalopy called Vera. As a right-of-passage journey, the play sometimes loses its way. It’s never really explained why Molly’s dad left home and her mum’s sudden reversal to emotional normality strikes a slightly jarring note. 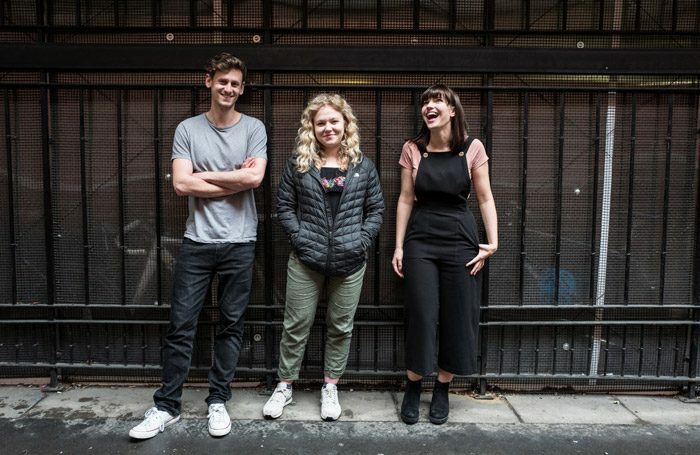 But why quibble when James Grieve’s fluid staging – no props, just atmospheric lighting and soundtrack – and persuasive performances by adult actors Katie Elin-Salt as Molly, Hasan Dixon as fidgety little Joe, and Sally Messham as Molly’s care home soulmate, combine to make child’s play feel utterly convincing.